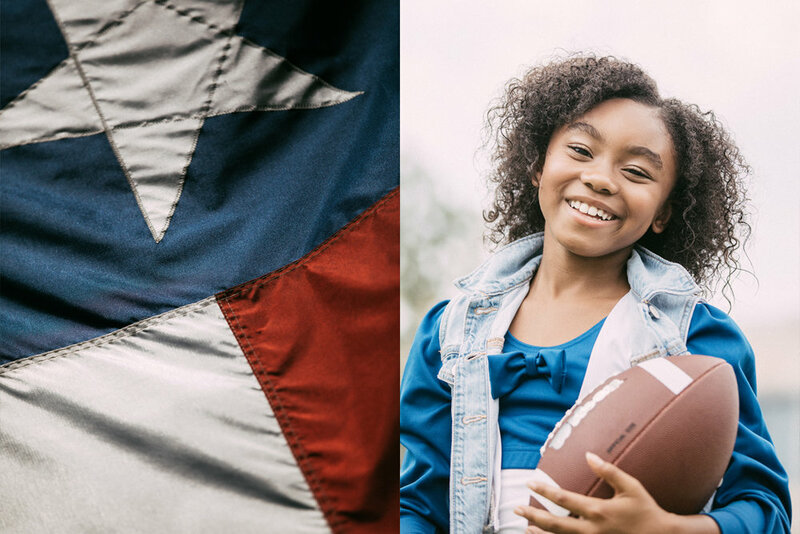 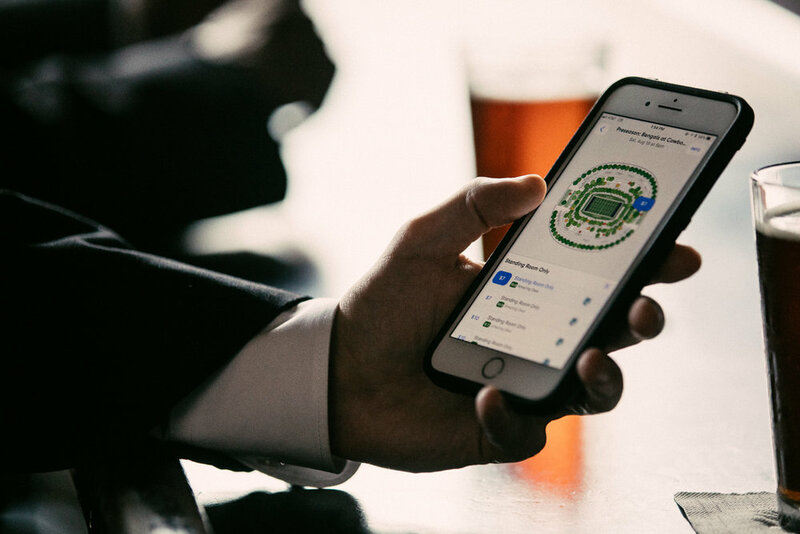 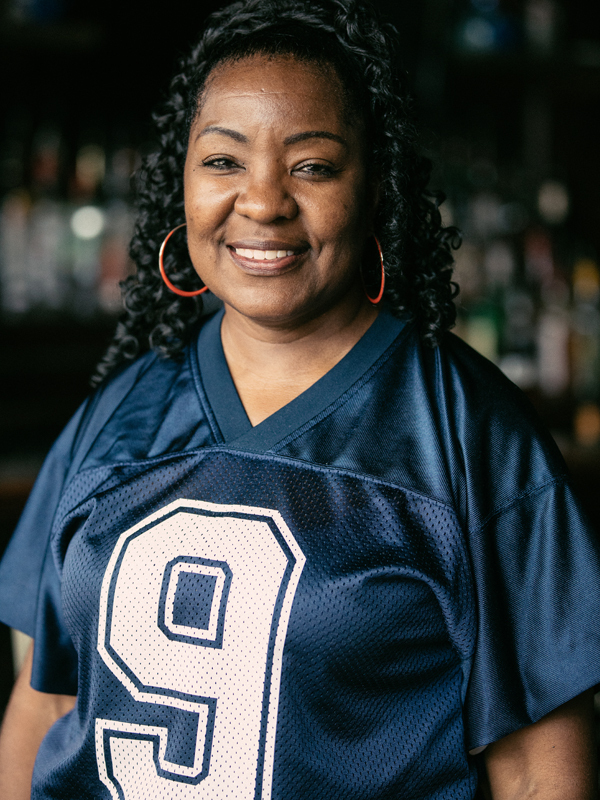 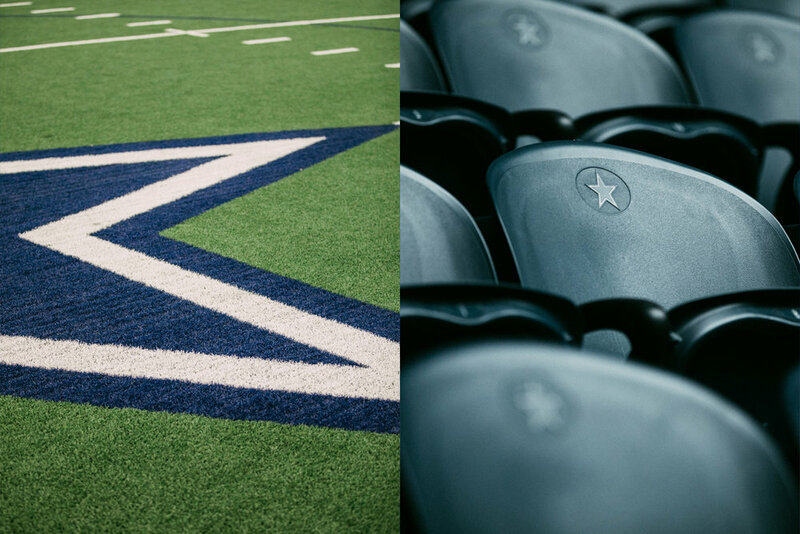 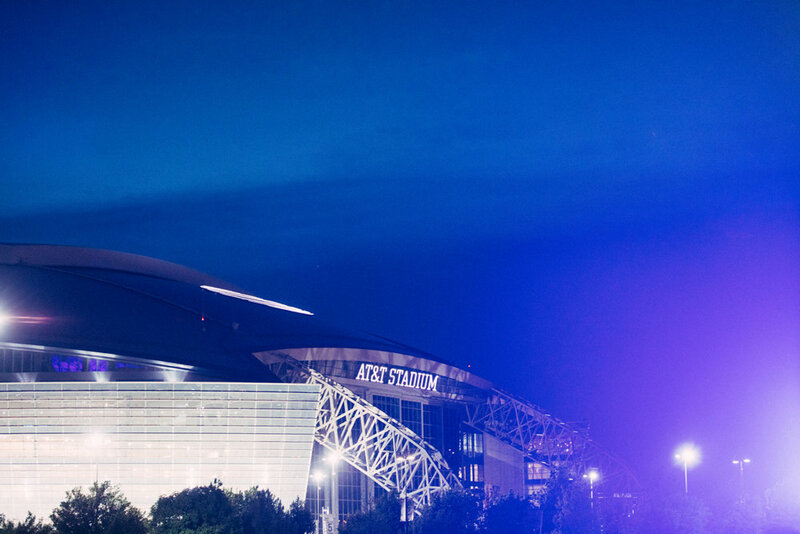 The Dallas Cowboys and SeatGeek partnered because they pride themselves on being the most innovative, tech-focused players in their industries making it a perfect match to chart out the future of what event-ticketing can be. 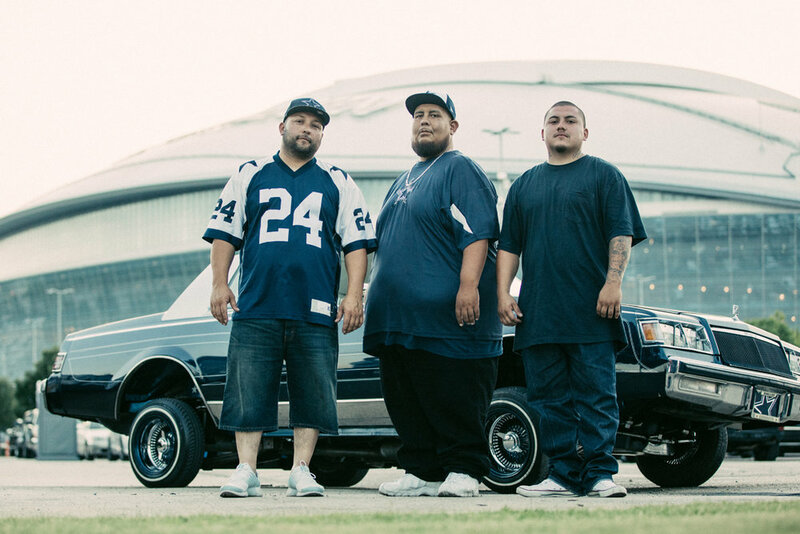 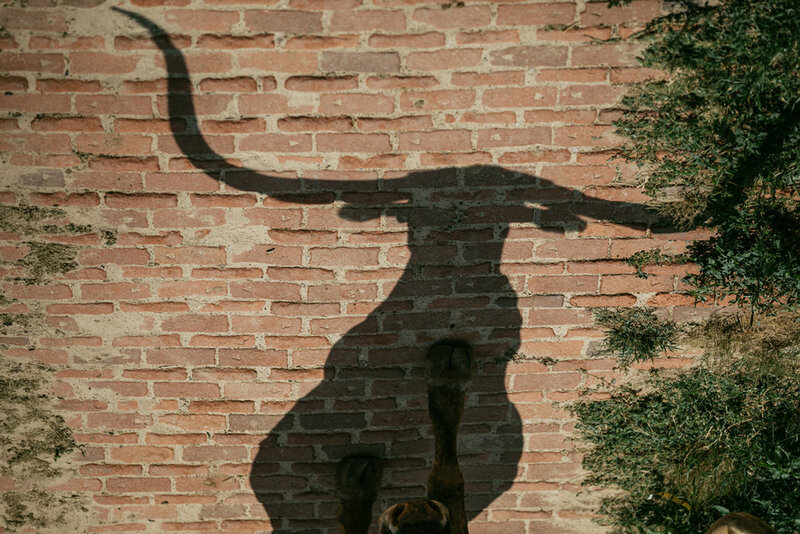 Shot on location in Dallas, Texas. 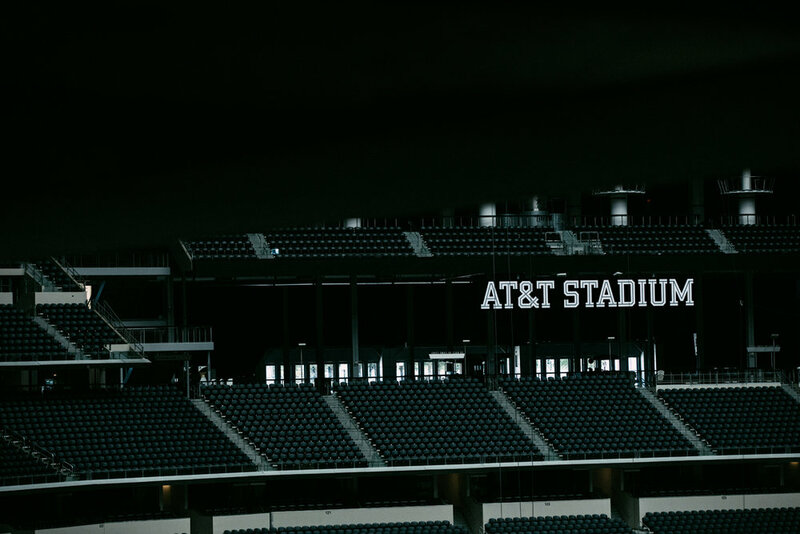 This short video is meant to give an identity to the true fans, their relationships, and an authentic view of their city that shows how the spirit makes it unique from everywhere else.